Custom Ladies Pants Shirts - Design Ladies Pants Shirts - Free Shipping! 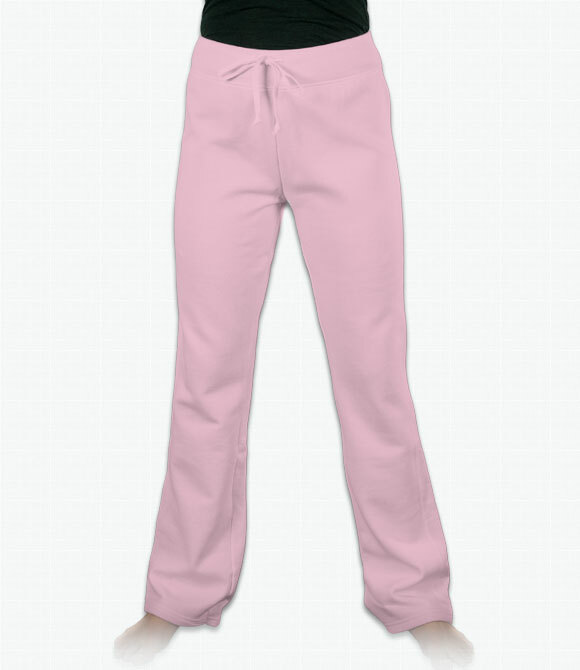 Our Hanes Ladies Fleece pants are so comfortable you will never want to wear anything else! This relaxed-fit yoga pant flatters the body while still providing ultimate comfort and flexibility. 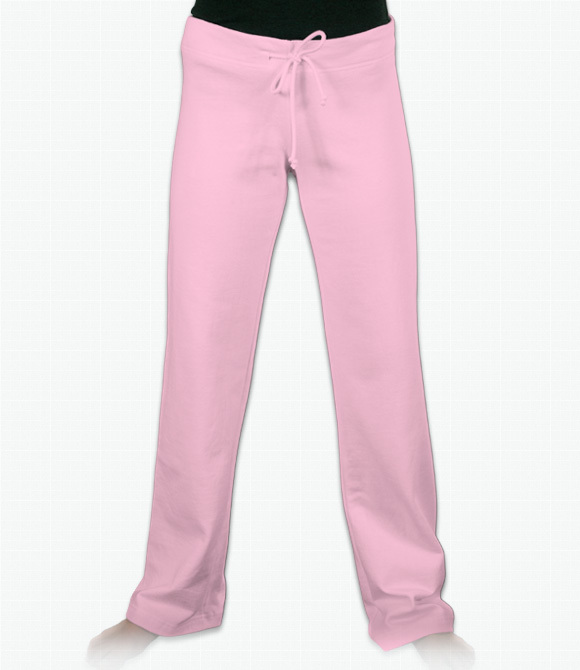 Whether in the yoga studio, around the house, or out and about, you will love wearing your custom pants. This garment is made with a cotton/polyester comfort blend. For highest print quality we recommend using the silk screen printing method. For warmer days or more strenuous work outs, consider our customizable women's shorts.